Lifelong healthy behaviors begin in early childhood. 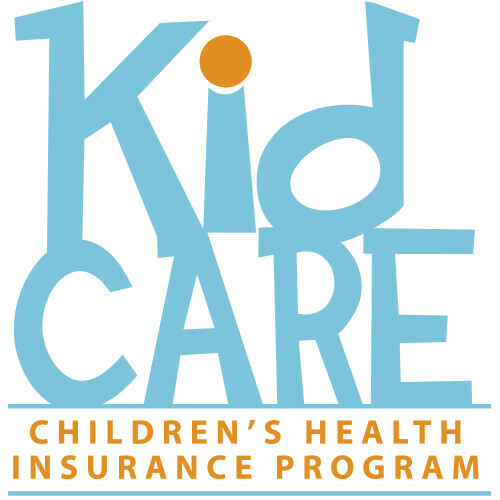 * Start a healthy habit by making the suggested preventive care appointments for toddlers. Recommended visits to the medical provider are at the ages of 12 months, 15 months, 18 months, 24 months, and 3 years. Temper tantrums and discipline: How to predict conflict, creating distractions and being consistent. *US Department of Health and Human Services, Healthy People 2020, www.healthypeople.gov.